That she spoke to Caylee on the phone on July 15, 2008. Attorney files bar complaint against CA atty Cheney Mason for making obscene gesture. 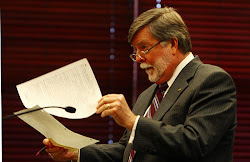 Soon on OrlandoSentinel.com..
Fryer is talking about possible double jeopardy. Defense says all 4 counts (false info to LE) were one act and should be considered as 1 count. Fryer: There has to be some separation of time, circumstances in the lying to cops charge. Defense says the statements were all made in one statement on one day ( w/ Det. Yuri Melich. The defense is going over concerns of double jeopardy. The judge is going over eachDB says CA intentionally sent sheriff's officials on a wild goose chase of the 4 counts. Burdick said these are separate lies.. State says these are not single acts. It's different conduct. Says here are several lies. LDB says her lies occurred on one day but in 3 separate statements. JP Count 4 , which CA states she worked at Universal in 2008.As a result of a missing persons report caused Law Enforcement to follow up. Count 5> CA informed authorities she left Caylee at SawGrass Apts with babysitter As a result of a missing persons report caused Law Enforcement to follow up. Count 6 She had told Jeff Hopking and Juliette Lewis about Caylee being missing.As a result of a missing persons report caused Law Enforcement to follow up. Count 7>She told police she received a call from CAylee that day in June 2008.As a result of a missing persons report caused Law Enforcement to follow up. As a result of those 4 lies. LE expended a great deal of time and money looking for Caylee Marie Anthony. This search went on from July to December. FOUR DISTINCT LIES. 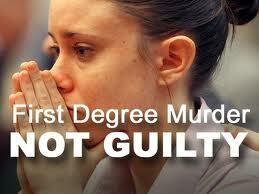 JP > ONE YEAR FOR EACH COUNT TO BE SERVED CONSECUTIVIELY AND A 1000 DOLLAR FINE FOR EACH COUNT. Credit for time served. 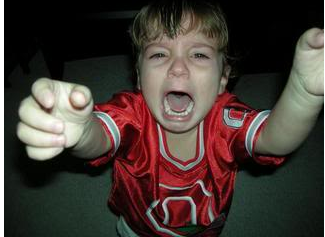 JP > Baez and him will figure out time served and then the jail will have to tell them on how much time for good behavior. JP staes he will take 60 days to determine cost CA will have to charged to repay.Judge Perry reserves jurisdiction for 60 days for the motion on investigative costs. So it doesn't look like CA will not walk out of jail today.CA will remain in protective custody at the jail until she is released. She will never be with general population (other inmates). Baez: Would like to reserve right to appeal. Perry gives them 30 days.. Judge Perry will also impose court costs. Lawyer: Casey is financially insolvent, couldn't afford appeals counsel. Casey has 30 days to file appeal. Judge has set Thursday, August 25 to determine what special investigative and prosecution costs he will impose. CA will NOT LEAVE THE JAIL today. Perry: CA may be out late July or early August. Court admin will send email to media once there's a release date. When asked if CA will get out today answer was "unlikely. On July 5, 2011, at 1:15 pm CST, Casey Anthony was found not guilty of first degree murder in the death of her daughter Caylee Anthony. The only charges she now faces are four counts of falsifying police reports, each of which only carries a 1 year prison term. 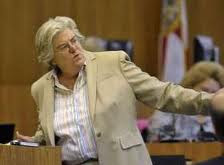 Since she has been in jail since August 2008, she will be out of jail ENTIRELY too soon. I'm writing to propose that a new law be put into effect making it a felony for a parent, legal guardian, or caretaker to not notify law enforcement of the death of their child, accidental or otherwise, within 1 hour of said death being discovered. This way there will be no more cases like Casey Anthony's in the courts, and no more innocent children will have to go without justice. Also, make it a felony for a parent, legal guardian, or caretaker to not notify law enforcement of the disappearance of a child within 24 hours, so proper steps can be taken to find that child before it's too late. 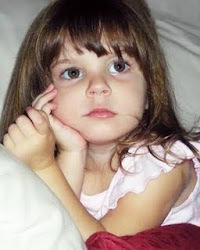 The case of Caylee Anthony was tragic, and there is no reason for another case like this one to hit the courts. Let's do what is necessary to prevent another case like this from happening. safety of the acquitted individual and the public." While the family may never know what has happened to Caylee Marie Anthony, they now have closure for this chapter of their life. They will now begin the long process of rebuilding their lives. 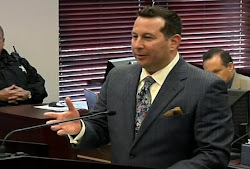 Despite the baseless defense chosen by Casey Anthony, the family believes that the Jury made a fair decision based on the evidence presented, the testimony presented, the scientific information presented and the rules that were given to them by the Honorable Judge Perry to guide them. The family hopes that they will be given the time by the media to reflect on this verdict and decide the best way to move forward privately.